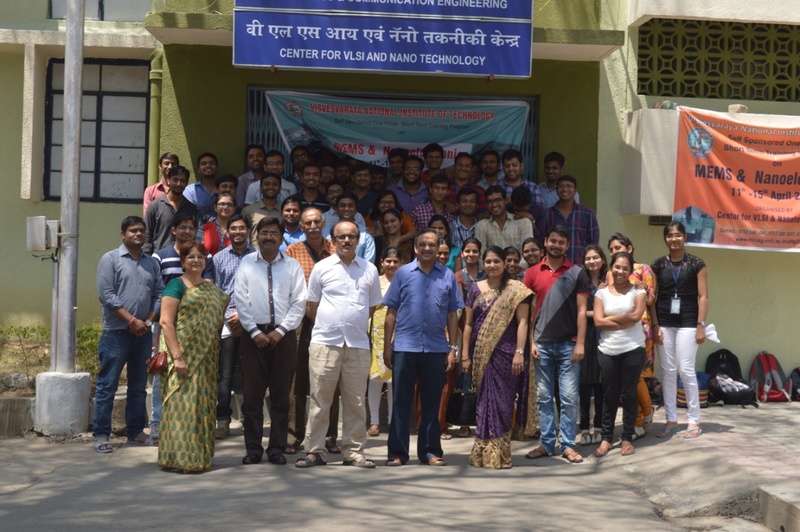 The Centre for VLSI and Nanotechnology started with the research facilities in the analog and digital domains and has grown steadfastly since its inception, expanding into the areas of nanoelectronics and MEMS. The centre has excellent research facilities for carrying out research in different areas of Micro & Nano Electronics and VLSI. The centre is actively involved in R & D as well as consultancy projects and has collaborations with several industries, academic institutes, and R&D organizations in the country. The laboratories are adequately equipped with state-of-the-art facilities. 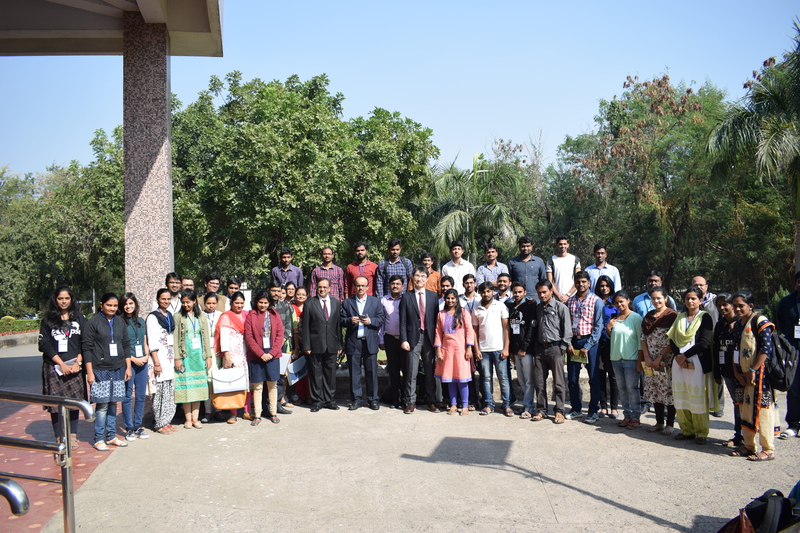 The centre is undergoing vigorous growth in emerging areas of Microfluidics, MEMS cantilever, device modelling and characterization. 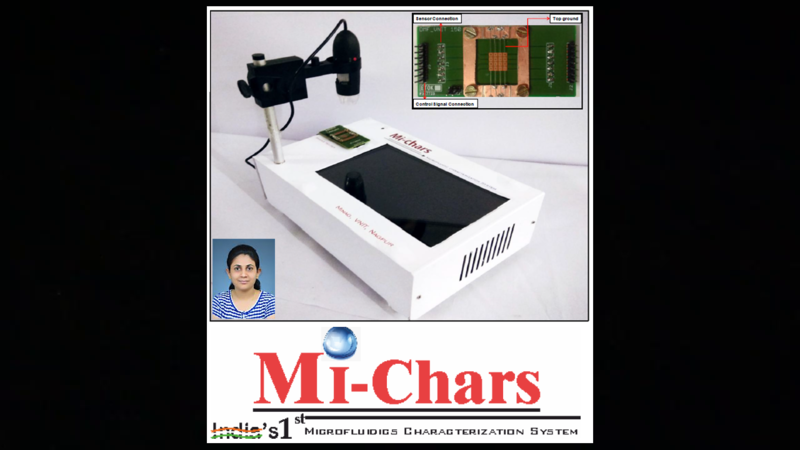 The infrastructure comprises of a wide variety of electrical characterization equipments for High-frequency devices as well as DC measurements down to femto-amperes and probe station for wafer level characterizations including low temperature & high temperature capability. High Performances Cluster Computation Servers, High-end workstations with advanced configuration, which support almost all the commercial CAD tools such as Cadence, Synopsys, Mentor Graphics etc and Softwares for VLSI and nanoelectronics such as Gaussian, VASP, etc. b. Characterization and Simulation of Nanodevices sponsored by Ministry of Communications and Information Technology. c. NPMASS sponsored by ADA.